The Local Heroes Map is Up! Click the title above to read the community THANK YOU’s to your Local Heroes from all over the continent! Cecil Sharp. the founder of CDSS, was born in Camberwell, Surrey; his father, James Sharp, was a slate merchant interested in archaeology, architecture, old furniture and music; his mother Jane Sharp (nee Boyd), was also a music lover. 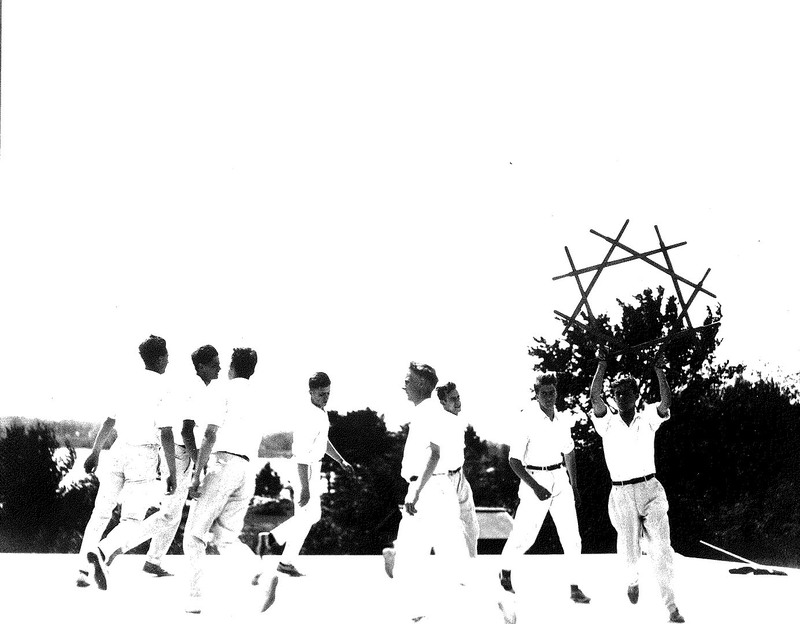 In 1899, on Boxing Day, December 26th, Cecil Sharp saw the Headington Quarry Morris Men dance. 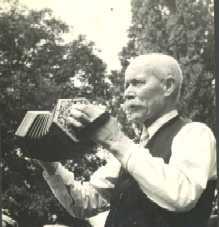 He met their musician, William Kimber (pictured here), (September 8, 1872 - December 26, 1961). 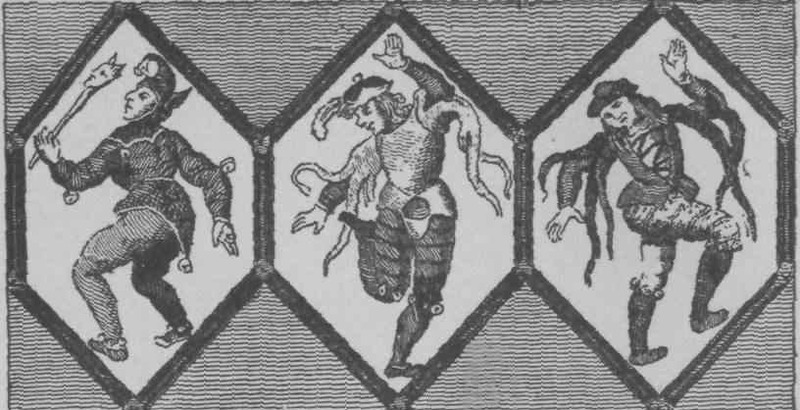 In 1899 Cecil Sharp saw the Headington Morris Men dancing Cotswold morris on Boxing Day. 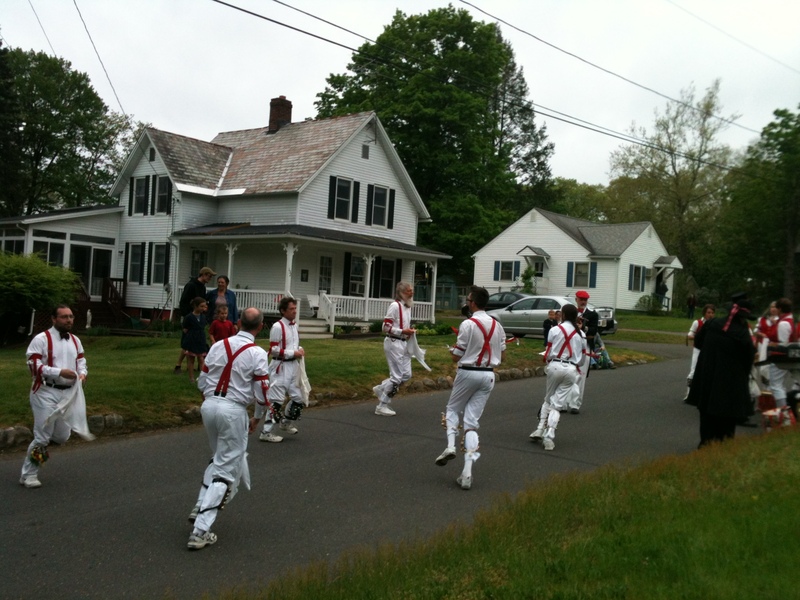 Cecil Sharp's visit in 1915 was not the first time interested folk in New England and the mid-West had seen Morris dance or English country dance. 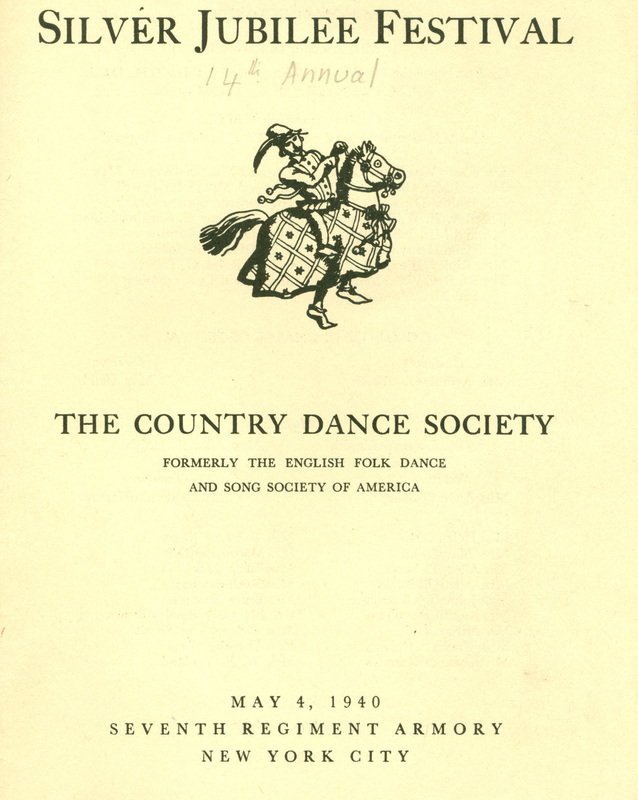 On March 23, 1915 what was to become The Country Dance and Song Society was founded. 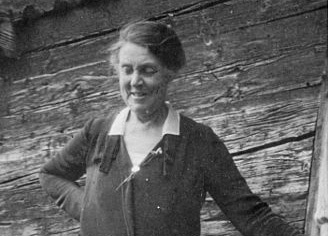 In 1915, in response to Mrs. Storrow's request to Sharp to "send us a teacher," Miss Lily Roberts came from England to work with the United States Branch. 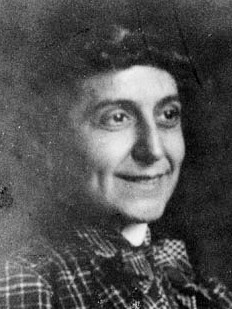 In June, 1915, Sharp returned to the United States, joined by his assistant, Maud Karpeles. 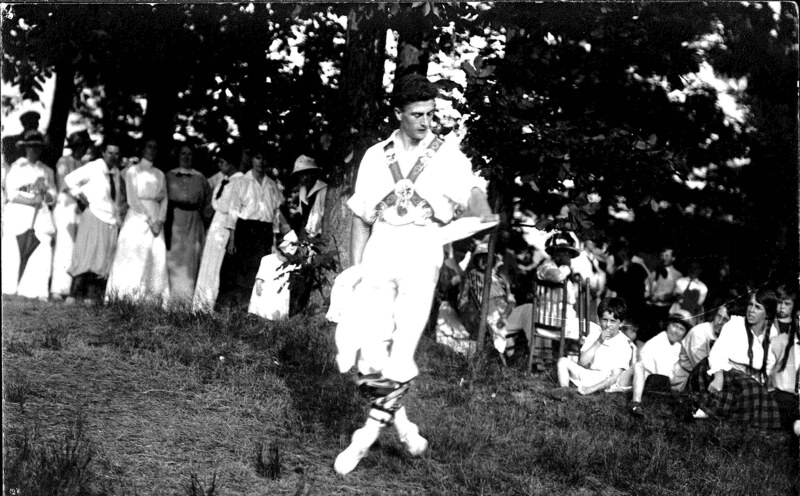 The first camp program directed by Cecil Sharp was held in Eliot, Maine at the Bungalow Camp near Green Acre. 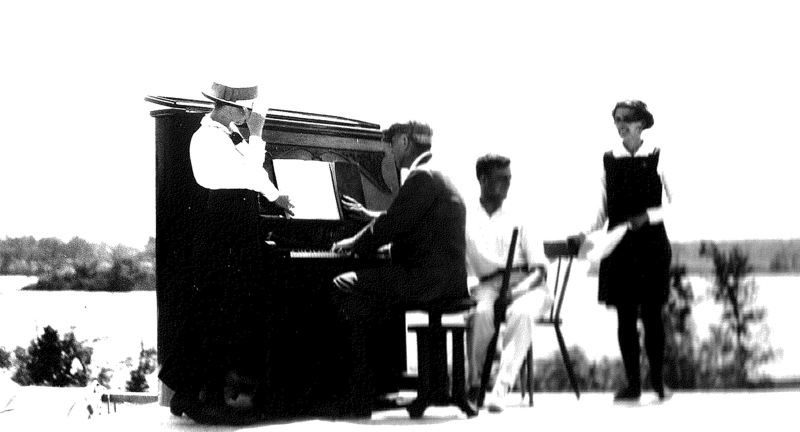 During Cecil Sharp's second trip to the United States, his intention was to collect songs and dances. Helen Osborne Storrow was a Boston philanthropist and an active supporter of the Girl Scouts movement. The United States entered World War I in April 6, 1917. 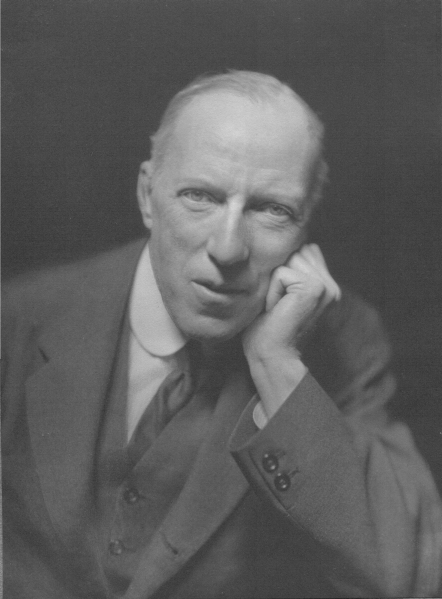 On June 23, 1924, Cecil Sharp died in London, England. 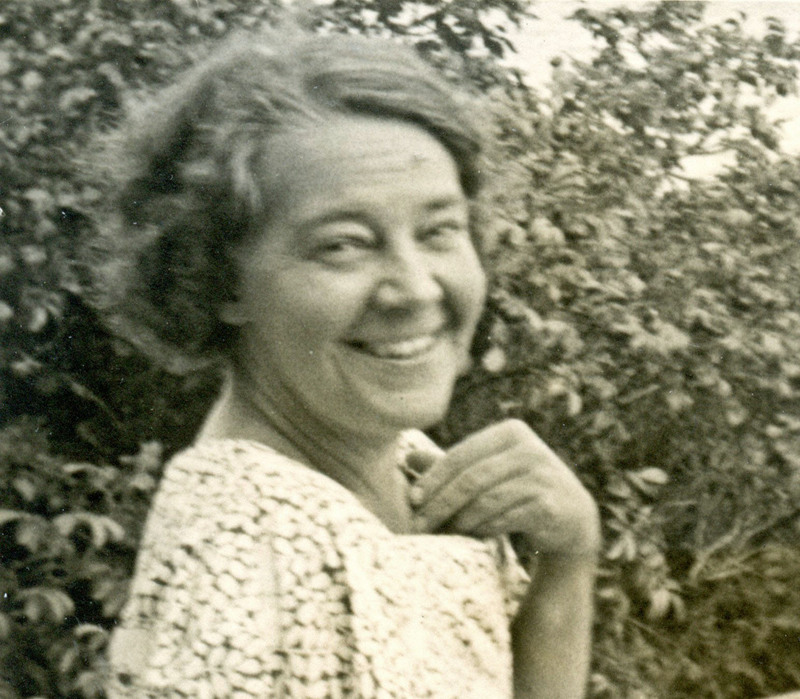 In 1927, May Gadd came to the United States to run and teach for the New York City chapter of the English Folk Dance Society. photo: Perdue Cleaver of May Gadd at Pinewoods Camp, 1936. 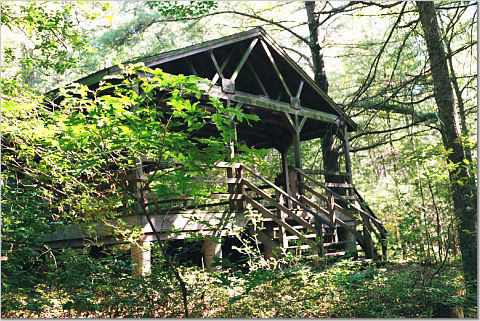 Pinewoods Camp is the oldest continuously operating facility for traditional dance and music in the United States. 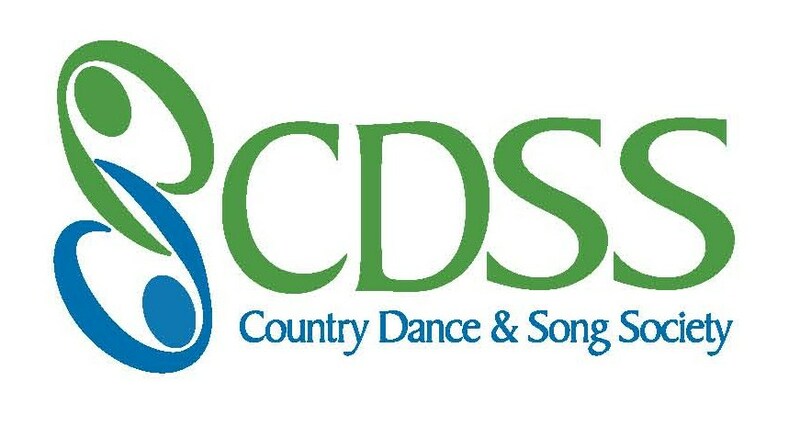 CDSS's summer dance/music/song programs have been running at Pinewoods Camp since 1933. By 1937, the need for a more closely-knit operation had become apparent. A New Name for the Society: American is Recognized! 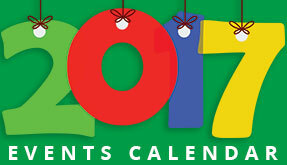 During the first 25 years of its existence, there was a growing recognition of the importance of the American aspect of the Society's programming. 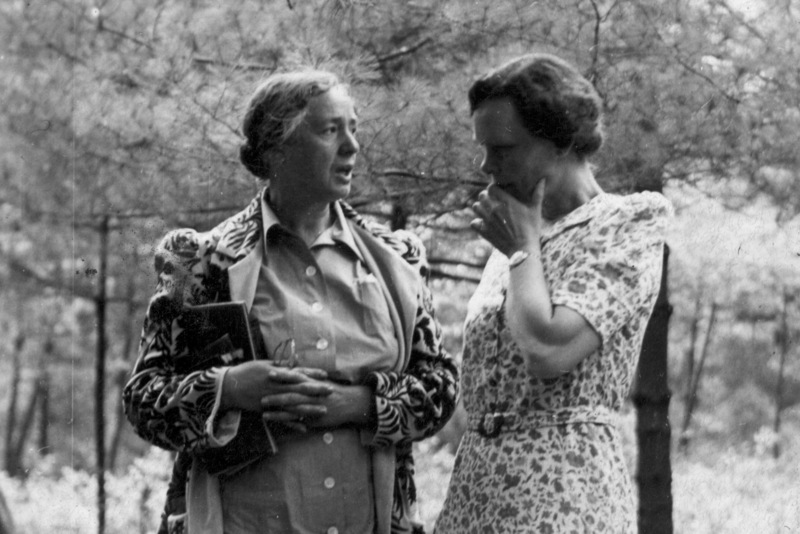 May Gadd was interviewed by Mildred Buhler circa 1950. 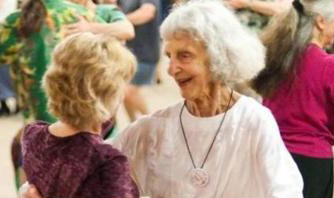 May talks about her work at the Country Dance Society. Click Read More to hear audio from this interview. Helene Cornelius was the first recipient of the CDSS Lifetime Contribution Award in 2002. 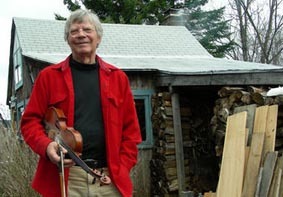 Larry Jennings was a Boston caller and mentor to many callers and dancers and author of the influential contra dance book, Zesty Contras (1983) and its sequel, Give and Take (2004). 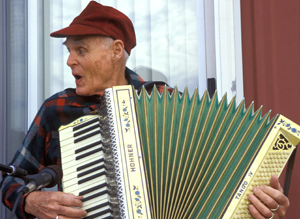 John Langstaff (December 24, 1920 – December 13, 2005), was a concert baritone, and founder of Christmas Revels, as well as a respected musician and teacher. Fried de Metz Herman was given her CDSS Lifetime Contribution Award in 2006. 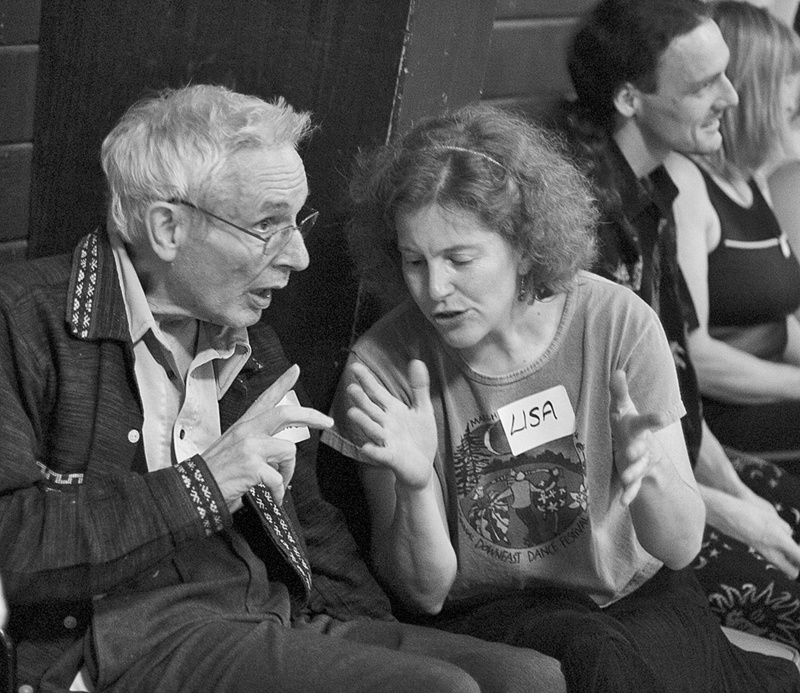 Fried was a master choreographer, teacher, composer, author, and dancer. 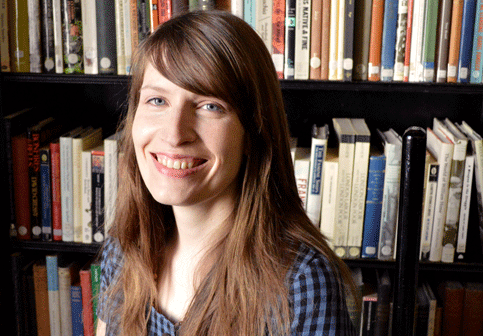 ~ July 30, 2014 ~ EFDSS is very pleased to announce that Laura Smyth has been appointed as new Director of The Vaughan Williams Memorial Library. 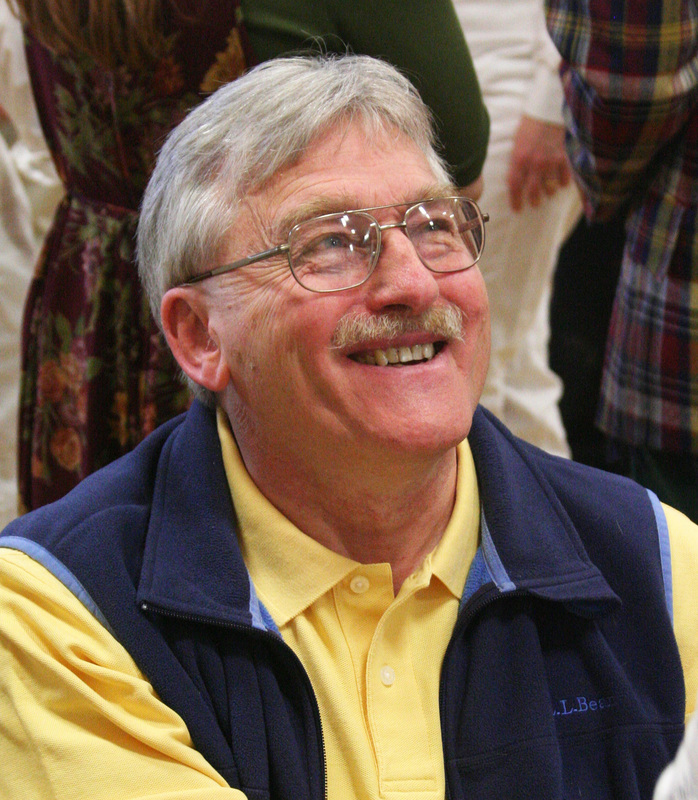 Her predecessor, Malcolm Tayler OBE has retired after 35 years at the VWML.